Since it's November, let's get real on the tough stuff. - Men die on average six years earlier than women for reasons that are largely preventable. - And lastly - 70% of men say their friends can rely on them for support, but only 48% say that they rely on their friends. In other words: they’re here for their mates, but worried about asking for help for themselves. This month we’re getting behind essential mens health initiatives close to our hearts, including Movember and HALT’s ‘Save your Bacon’ community breakfast. If you haven’t already, you can register or pledge a donation to our MOBros here. And remember to come along to the Bass Surfboards Movember event on Nov 31st from 6pm, it’s just across the road from the brewery. You may have heard of HALT - their 'Save your Bacon' brekkies are an important initiative to help raise awareness, introduce a support network and strategies for mental health when life gets tough in the trade. Join us in the brewery entrance garden on Wednesday 28th November 7am-8am for a provided Little Rebel Coffee and breakfast. Guest speaker Jeremy Forbes from HALT will also speak about his lived experience in the trade. Let's get our friends and families on board this supportive community event! Our friend Kayla Robertson from All Being Well speaks with four men from very different areas of expertise on men’s health in their latest podcast. There’s personal trainer and TV personality Sam Wood, Sam Gledhill from the Movember Foundation, award-winning filmmaker Damon Gameau and anthropologist Dr. Monty Badami. Have a listen here, and don't forget to reach out to your mates, your family, and your colleagues. 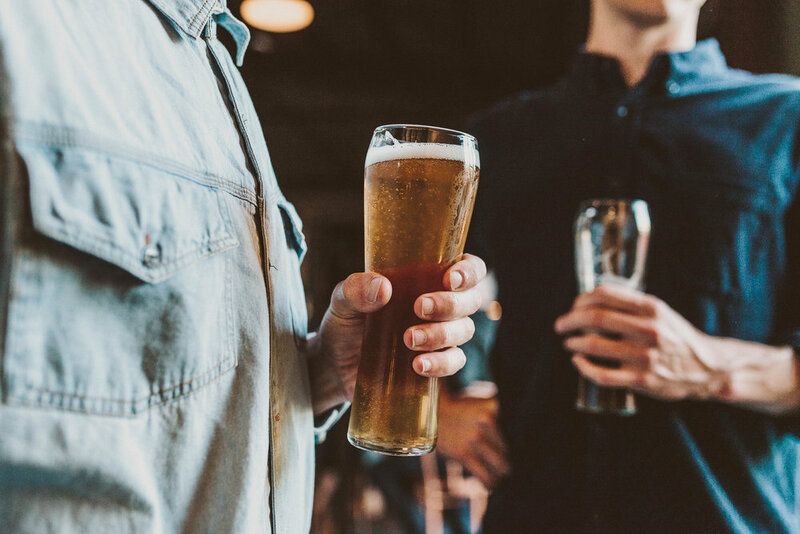 Start a conversation over a beer, it’s that simple and could seriously save lives.